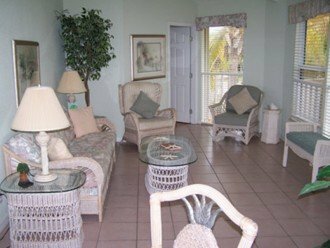 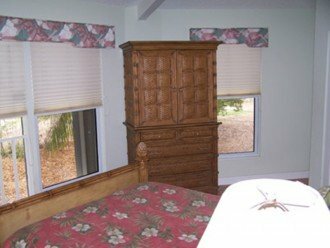 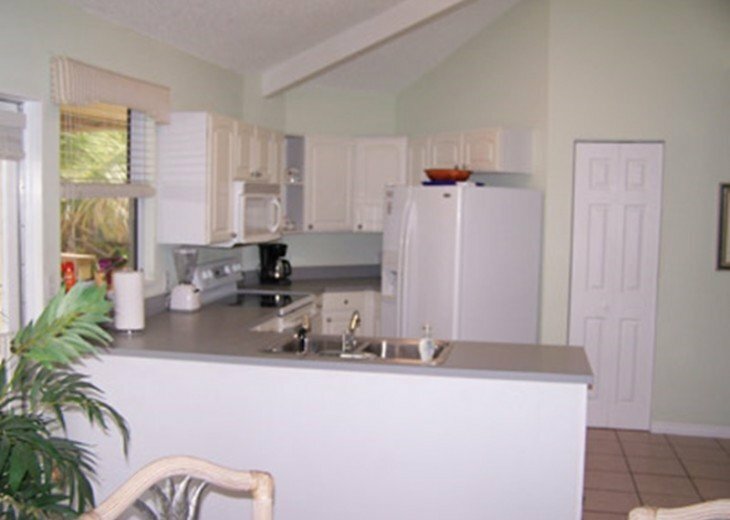 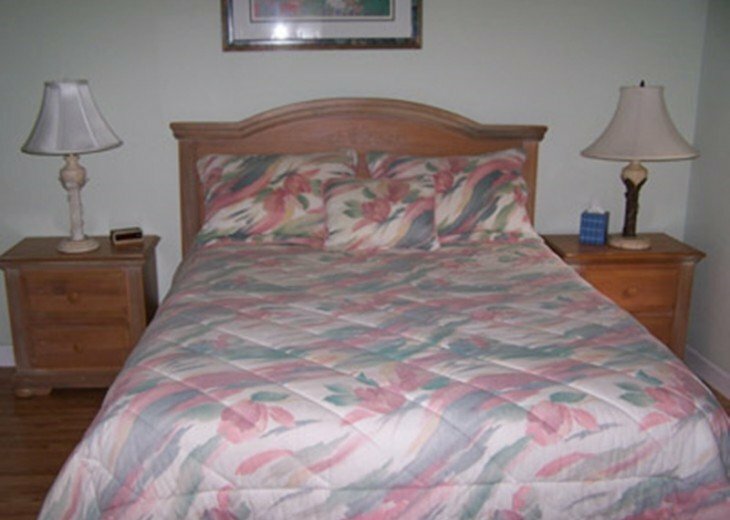 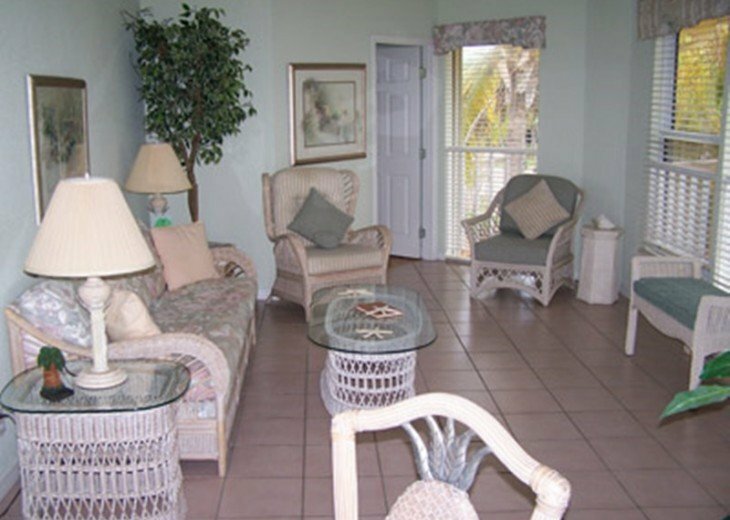 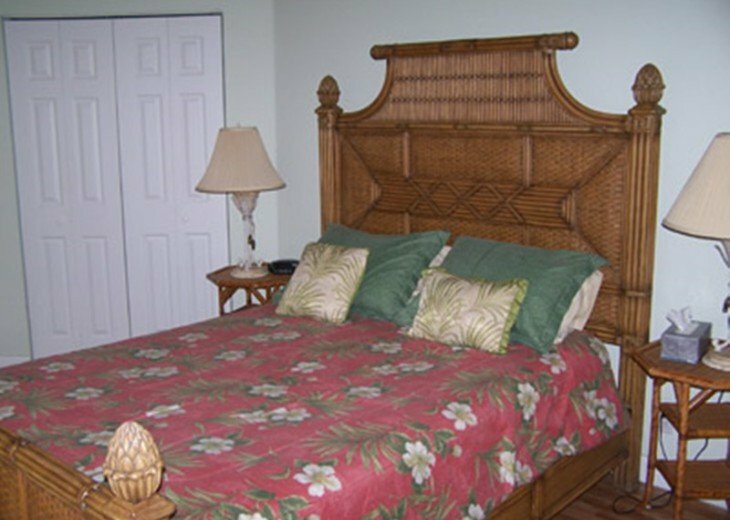 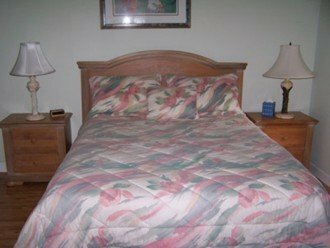 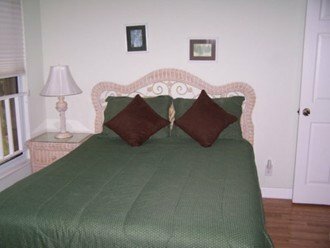 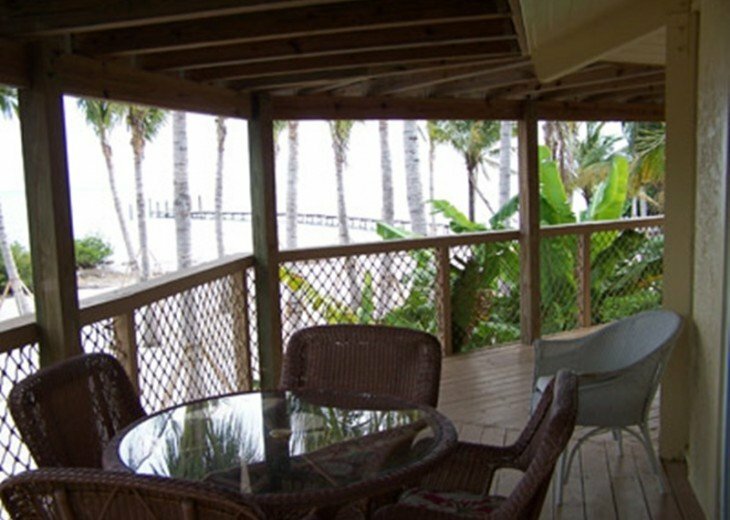 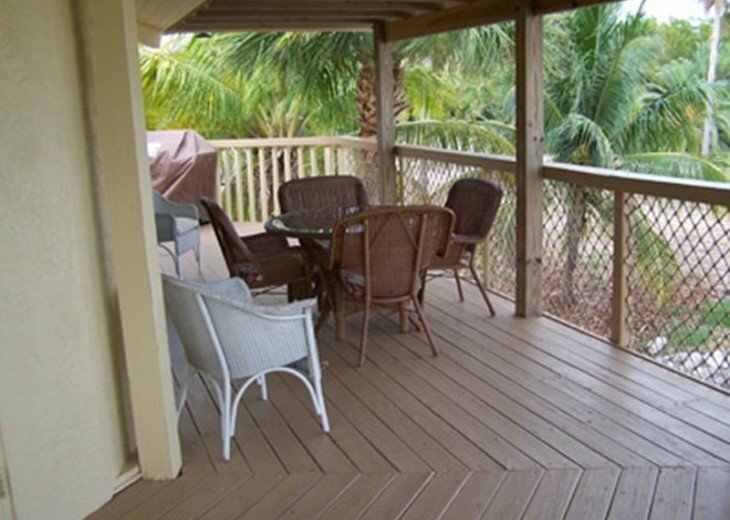 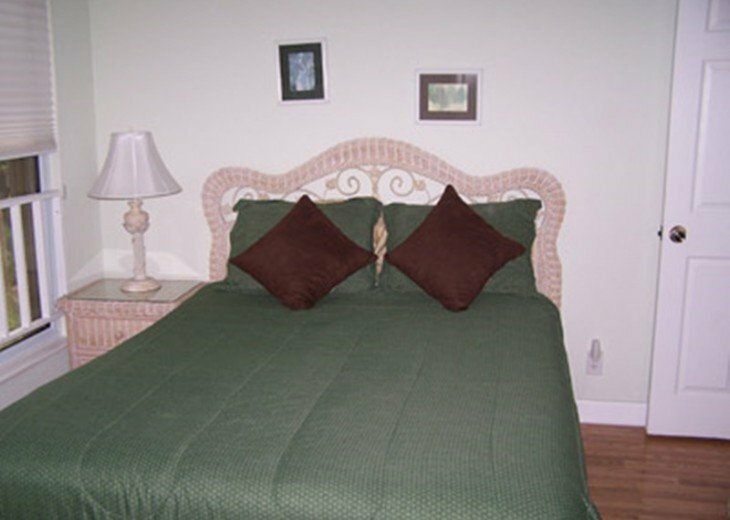 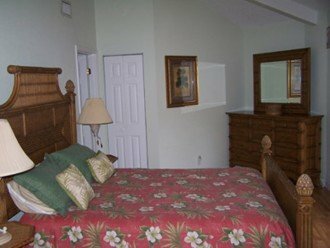 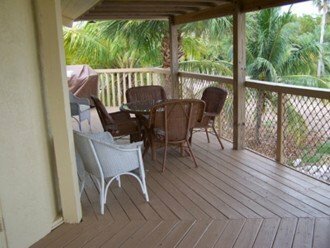 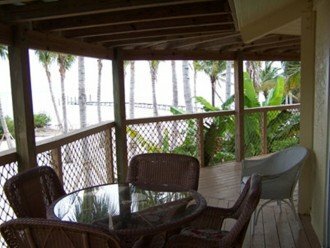 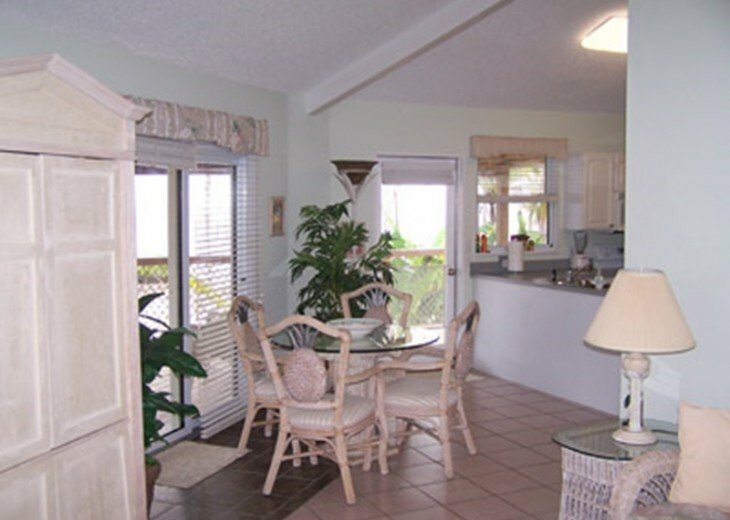 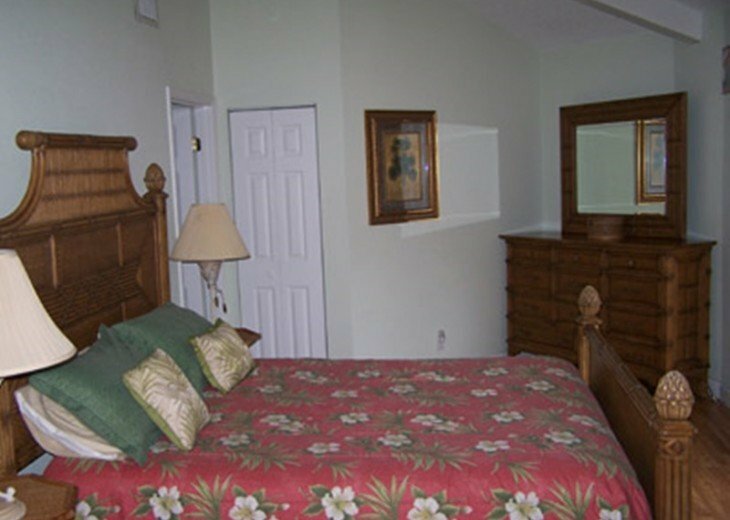 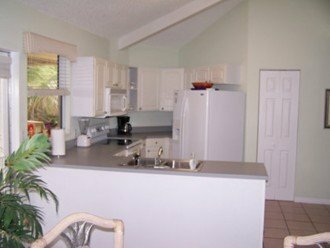 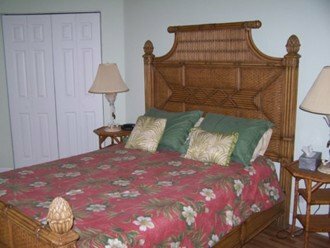 The Sand dollar is a 3 bedroom, 2 bath home built within feet of the Atlantic Ocean with 180 degree ocean views. 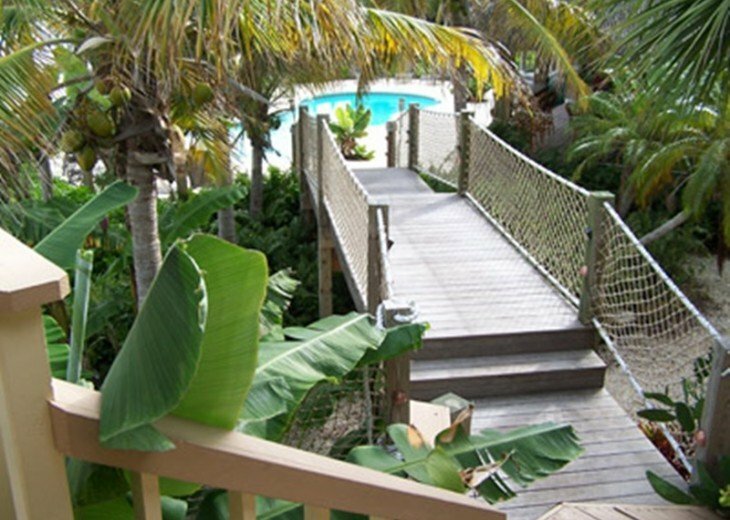 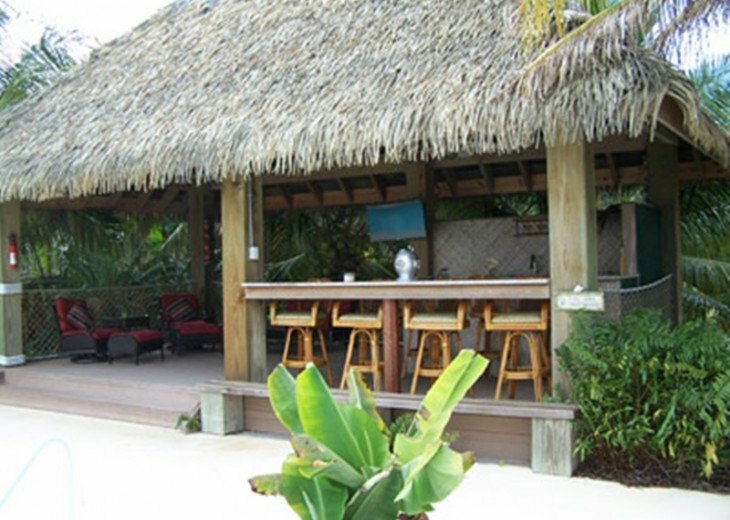 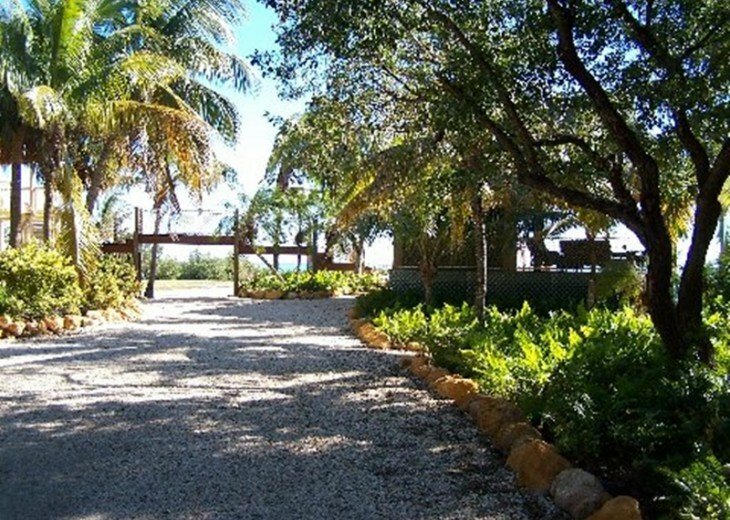 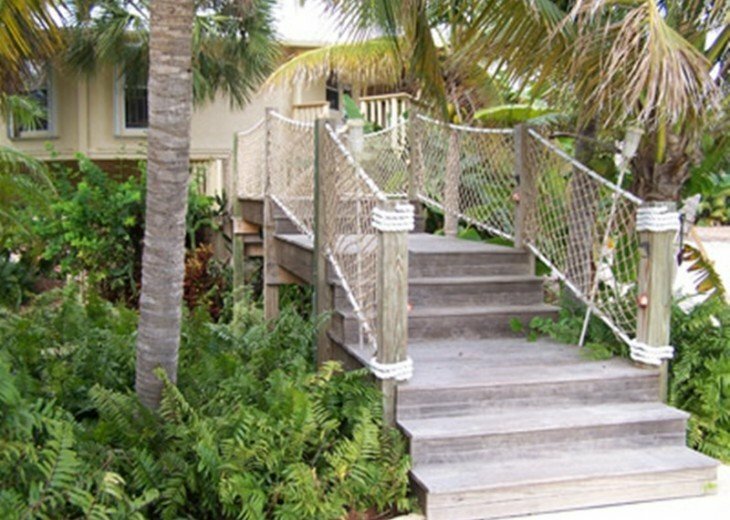 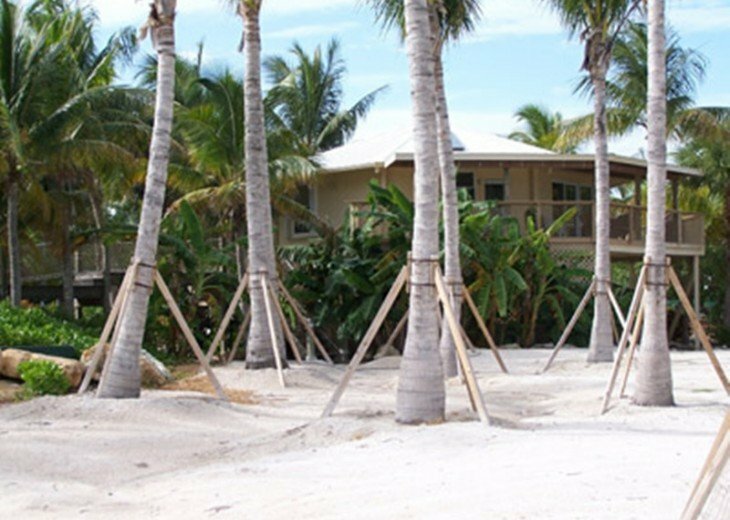 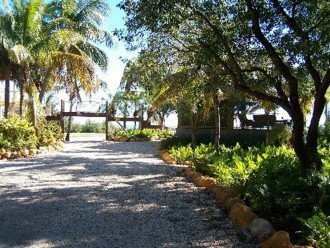 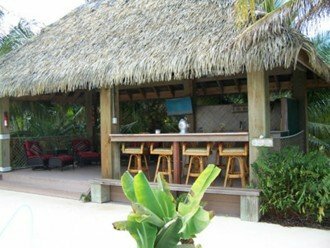 The property is a 5 acre gated private estate located within the Florida Keys National Wildlife Refuge. Fishing and diving just steps outside your door. 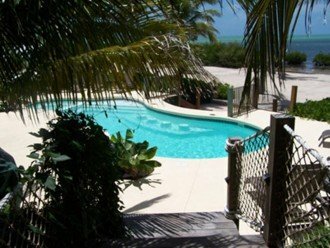 Then at night, Key West is just minutes away.